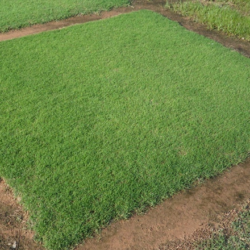 BAHIA – Winter Garden Grassing, Inc.
Bahia is the #1 grass we recommend. 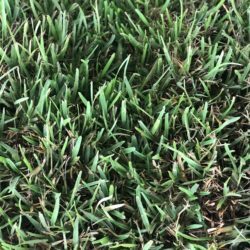 It is the easiest to maintain and is the most drought tolerant grass available. 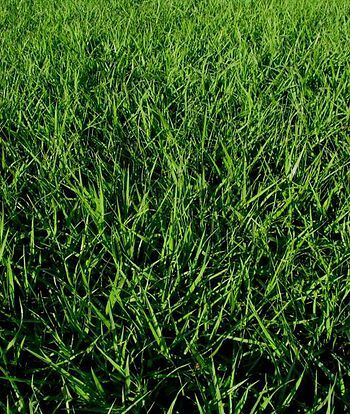 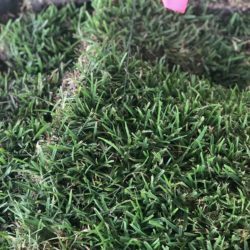 It is the most inexpensive type of grass you can buy and we guarantee that it will grow.